The 997 GT3 was a model people knew was coming, and the public was ready to accept after the huge success of the popular 996. Power is increased, many refinements over the 996 GT3, and PASM is introduced for the first time in a GT3. The new details of the 997 GT3 will find their way to the 997 GT3 RS, Cup Car, and the GT3 RSR. In addition to the 911 Turbo, Dr. Ing. 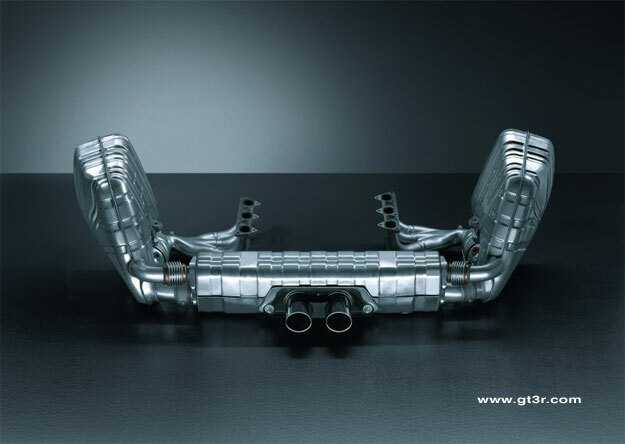 h.c. F. Porsche AG of Stuttgart, Germany, is presenting another new automobile at the Geneva Motor Show. 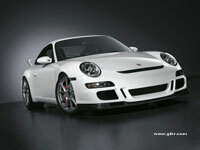 The new 911 GT3 will be unveiled to the world public for the very first time on February 28, 2006. This two-seater sports coupe will go on sale across Europe in May 2006. 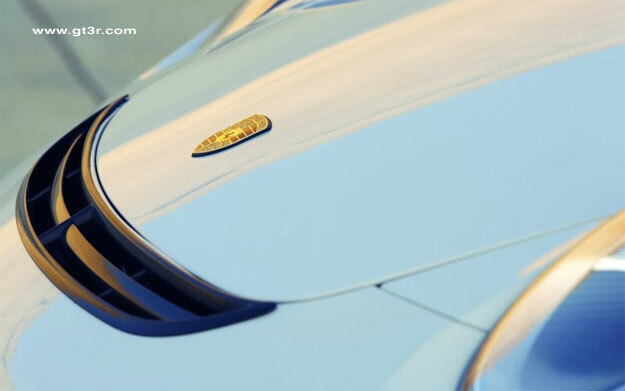 In the 911 model range, the abbreviation GT3 stands for pure, unadulterated driving pleasure. With its uncompromising dynamics, this model impresses not only in normal day-to-day driving but also on the racetrack. The 305-kW (415-bhp) 3.6-liter flat-twin engine produces a specific output of 84.7 Kilowatts (115.3 bhp) per liter of displacement. This performance places the new-generation GT3 in its displacement class at the pinnacle of road-legal production sports cars with naturally aspirated engines. The six-cylinder engine reaches its nominal output at 7,600 rpm. At 8,400 rpm, the engine speed limit again lies 200 revolutions higher than for the previous model. This makes it a world leader in its engine-size class. 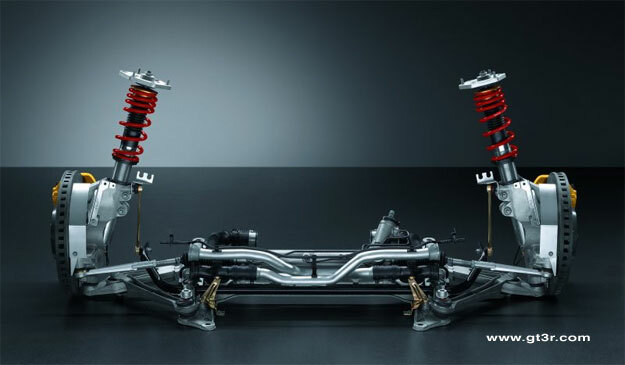 In addition to this high engine speed concept, the optimized airflow rate considerably improves performance. This is made possible by the variable intake system with a throttle valve enlarged from 76 to 82 millimeters, the optimized cylinder heads and an exhaust system with low backpressure. The driver has a revised six-speed transmission at his disposal. It impresses with its very short gearlever travel and, thanks to the lower ratios of gears 2 to 6, ideally complements the racy engine. New for the GT3 is a change-up display, which lights up on the rev counter shortly before the relevant engine speed is reached. It provides an additional signal at the best time to change gear. 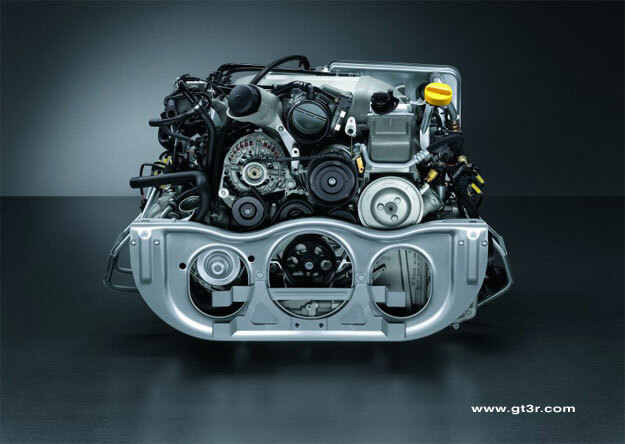 The measured values prove just how well the engine and gearbox are harmonized: the GT3 accelerates from 0 to 100 km/h in 4.3 seconds, and reaches 160 km/h from a standing start in 8.7 seconds. Its top speed is 310 km/h. The new 911 GT3 boasts an active chassis for the first time. 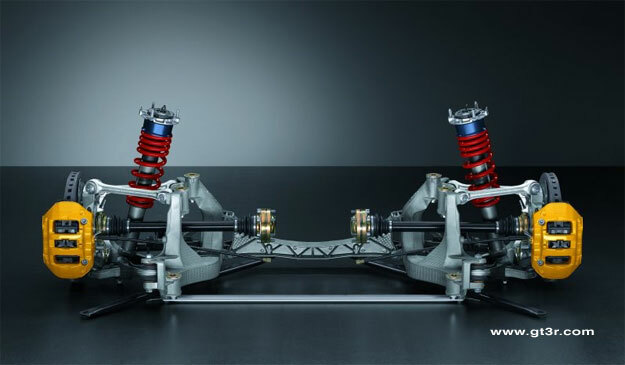 Porsche Active Suspension Management (PASM) offers two sporty chassis in one: the basic configuration is largely similar to that of the previous model and is suitable for driving on alternating road surfaces. In sport mode, the system switches to harder damping, thereby enabling even better dynamism on the racetrack. 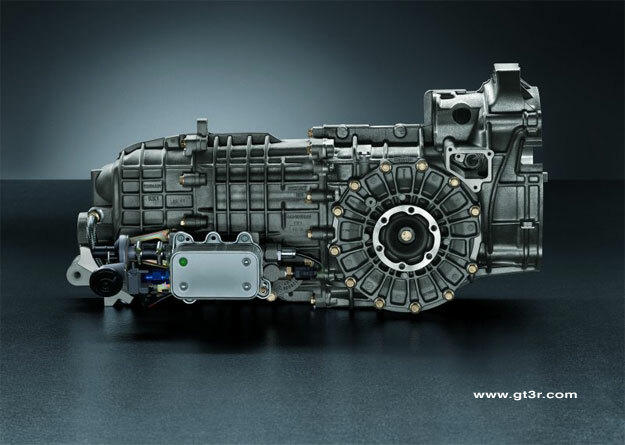 For the best-possible transmission of engine power to the road, the GT3 is equipped with a comprehensive traction package, which includes not only the standard-equipment 19-inch sports tires but also a mechanical limited slip differential. In addition, the new electronic Traction Control - adapted from the Carrera GT high-performance sports car - ensures safe traction under any driving conditions. It features traction-slip and drag-torque control functions, and can be switched off completely if required. The basic Euro price for the 911 GT3 is 93,000 Euros. In Germany, it will be offered including sales tax and country-specific requirements for 108,083 Euros. 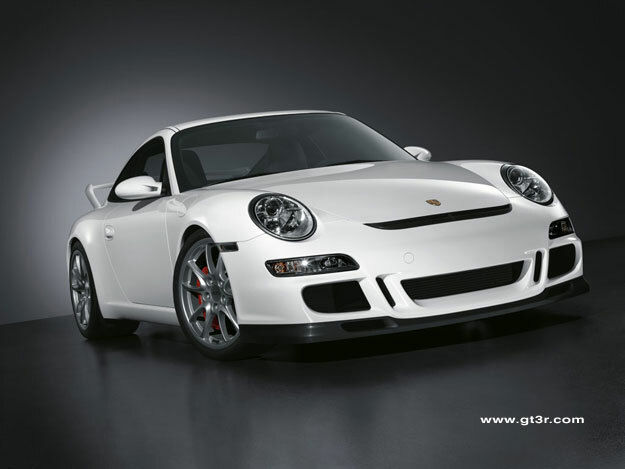 In the USA, the new GT3 will be available in dealerships from August 2006 for 106,000 Dollars (excluding tax).